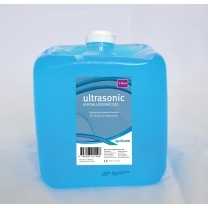 Team Medical Supplies is Australia's number one supplier for bulk medical goods. 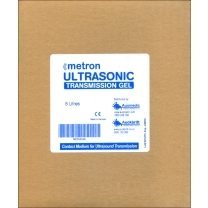 We have an extensive range of ultrasound gels and accessories available for purchase at our online store. 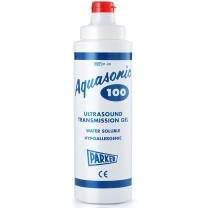 The range of ultrasound gels available at Team Medical Supplies come from reputable manufacturers like Aquasonic, Allcare and Metron and have been chosen by us as we believe they make for the most comfortable ultrasound. 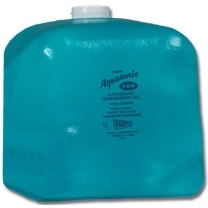 Our products are available for delivery throughout Australia. Therefore, if you have a hospital located in Brisbane, Melbourne, Sydney or beyond, simply place your order and we will provide safe and timely delivery. Team Medical Supplies is the go-to for providing HIGH QUALITY MEDICAL EQUIPMENT and accessories to medical institutions across Australia. 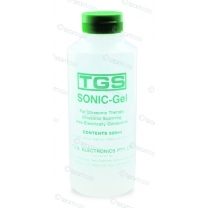 Whether you're operating out of a hospital, general practice or specialist treatment centre, Team Medical Supplies has your institution covered with a comprehensive range of products. 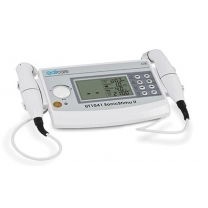 We provide high quality equipment which includes diagnostic products, FURNITURE, WOUND CARE and SURGICAL INSTRUMENTS. 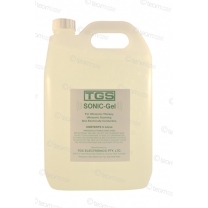 We maintain long-lasting relationships with our suppliers and hold the opinion that they truly are the most reliable, if not reputable, manufacturers of medical supplies. 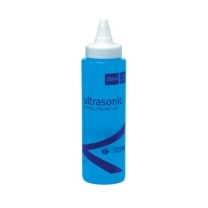 If you have any enquiries regarding the range of ultrasound gel available from Team Medical Supplies, or if you have any questions about our extended range of equipment, feel free to get in contact with our friendly team of staff. We are committed to providing an exceptional standard of service and will be happy to help you with any questions you have regarding our product range. Call us on 1300 224 460 or submit an enquiry form on our contact page and we will get back to you with all the information you require.